Claire Staal, Country manager of Jovago says Ghana has been selected as preferred country of expansion for the online hotel booking business because of the West African nation’s prospect for tourism business growth. According to him the expansion across Africa aligns with Jovago’s plan to cover the African continent with localised presence to reach and satisfy its customers’ needs. 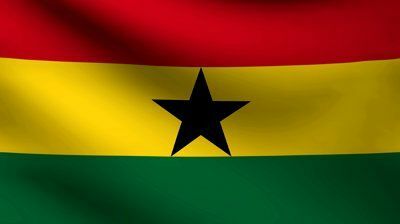 This new expansion to Ghana showcases the value Jovago places on reaching all potential customers and the drive to engage with all our customers across borders, the Jovago exec adds. 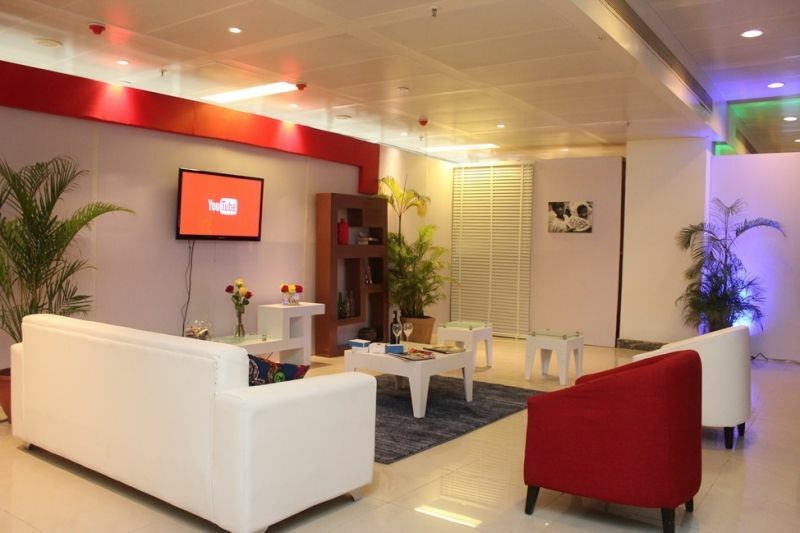 Since its inception in 2013 and the opening of the Nigerian office in the vibrant city of Lagos, Jovago has been steadily expanding with its inventory reaching 25,000 hotels in more than 40 African countries, the company says.